Receiving and aligning with the 7 qualities of Divine Will taught in Orin's course can transform your life, unfold your highest potential, expand your consciousness, and assist you in manifesting in alignment with the Divine Plan and the higher purpose of your life. 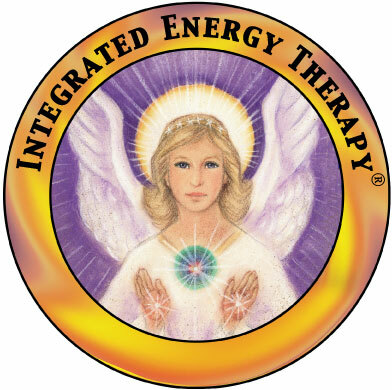 Your Light Body is your energy body which consists of 10 energy centers that exist in and around your physical body. In this course you will learn how to awaken and use these energy centers to support you in making profound shifts in your life which are in alignment with your life purpose. As your light body awakens you grow more radiant.